A very appetizing selection of appetizers and an impressive assortment of kebabs and chef's specialties for such a small restaurant. 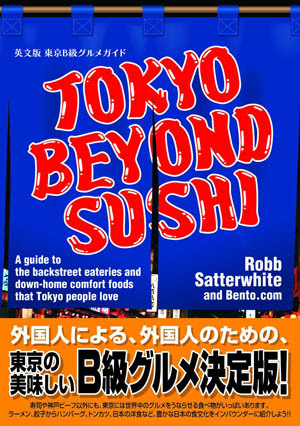 The chef isn't afraid of spices, using more red pepper and garlic than is usual for Tokyo. The interior is spare, but the music adds to the atmosphere.